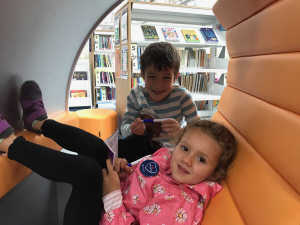 A new chapter has begun at Hampshire County Council’s Fleet Library, with a new space for Virtual Reality, Lego Robotics and exciting digital technology. The library was officially re-opened today (26 July 2017) after a major refurbishment, including the creation of a new area called The Makery, which features IT, coding tools and digital equipment. The County Council’s Executive Member for Culture, Recreation and Countryside, Councillor Andrew Gibson, who officially opened the library, said: “Fleet Library already offers popular services such as book borrowing, public computers, study areas and family activities - but if libraries are to thrive into the future, we need to reach out to more people in the community with exciting digital technology, that’s relevant to their lives. As well as the Makery, new facilities at Fleet Library include self-service technology for book borrowing, an accessible toilet and public entrance on the ground floor. 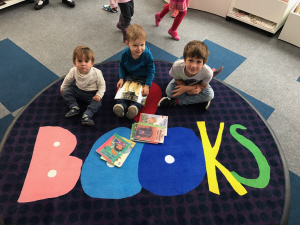 The refurbishment is part of the County Council’s Library Strategy to reinvest £500,000 a year from the Book Fund until 2020 into library buildings and technology. 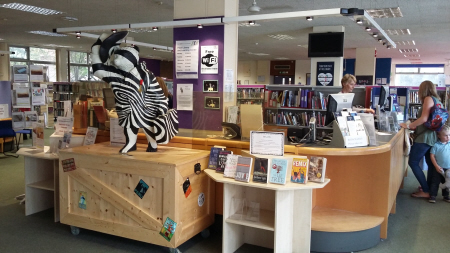 Fareham Library was officially reopened earlier this month following a similar refurbishment. Fleet Library will be modernised as part of a major refurbishment by Hampshire County Council to create more vibrant, welcoming and relevant public spaces. The library in Fleet Road will be closed temporarily for the works as part of a commitment made within the Library Strategy to reinvest £500,000 a year from the Book Fund until 2020 into library buildings and technology. Fleet Library will close from 30 January and re-open on or around 18 April. The works will include refurbishment of the ground floor and partial works to the first floor, including self-service technology for book borrowing. A new accessible toilet will be installed on the ground floor and a new entrance built as customers currently can only access the library via the Harlington Centre. 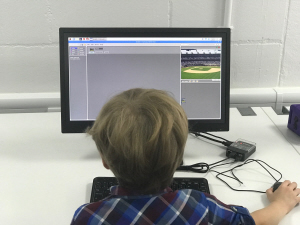 The Library will also have a new space kitted out with IT, coding tools and equipment to help customers develop new skills which will make them more digitally aware and confident in using new technology. The space will be launched shortly after the Library has re-opened and if successful will be used as a model for future Libraries.